If you or a friend have used a Brisbane funeral home in the past, don’t automatically assume it’s the best choice. Not all Funeral Directors in Brisbane are the same. So it pays to do your homework! eziFunerals has partnered with some of the best funeral directors in Australia. Brisbane funeral directors listed with eziFunerals are small family owned businesses that provide a flexible, personalised service and real value for money when compared to the large corporate brands. They work for you and not shareholders of publicly listed companies. Above and Beyond Funerals is a local, independent family owned and operated business. They pride themselves in providing unique and personalised funeral services. They understand that each and every one of us have a special individuality that requires a special celebration when a loved one passes away. Above and Beyond Funerals tailor funeral packages to suit your requirements, also specialising in pre-arranged funeral services. 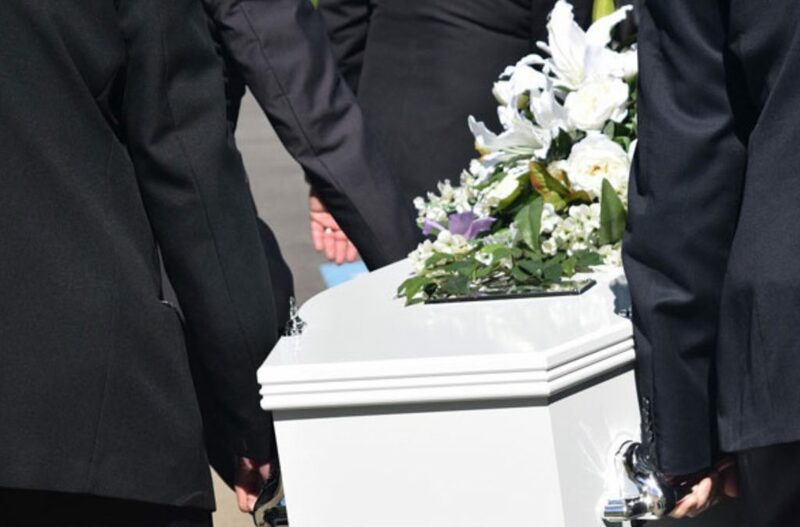 If you need a Quick Quote, you can connect with Brisbane Funeral Directors by filling in a simple and easy quote request form.